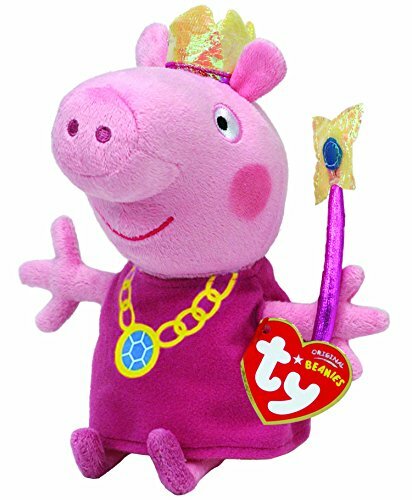 This year’s Christmas toy selection for boys, girls and babies is sure to include old time favourites such as Pippa Pig, Paddington Bear, Beatrix Potter Peter Rabbit, My Little Pony & Disney Frozen Olaf Beannie. 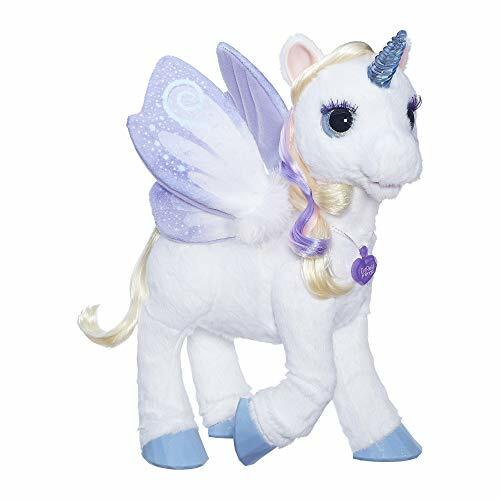 Also VTech My Friend Alfie and Alice plush, FurReal Friends StarLily my magical unicorn pet and Shopkins soft toy collection. 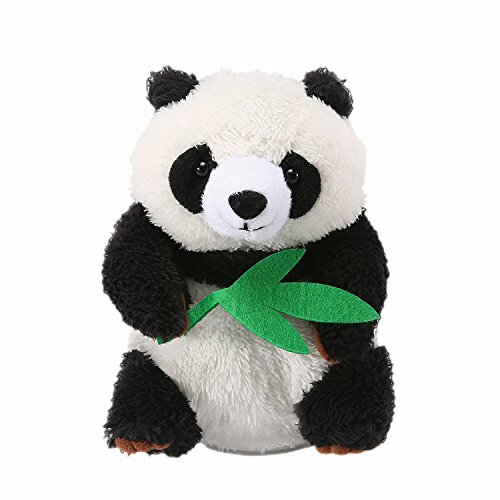 Apart from being soft and huggable many of 2019 arrivals of plush toys are interactive. 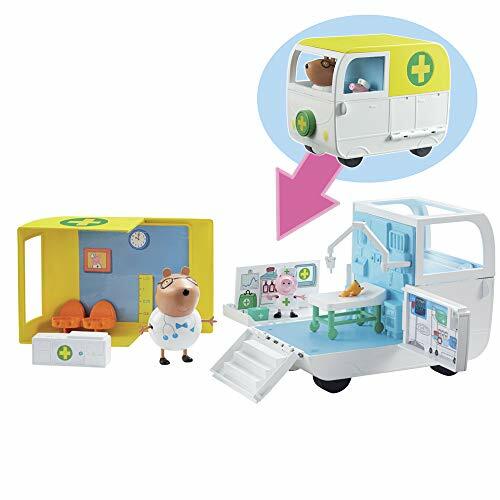 New Hatchimals were a sell out last year, 2019 sees a new range of Colleggitables and playsets. There are much loved Care Bears for sing-a-long snuggle and dance fun for 2 years and upwards. 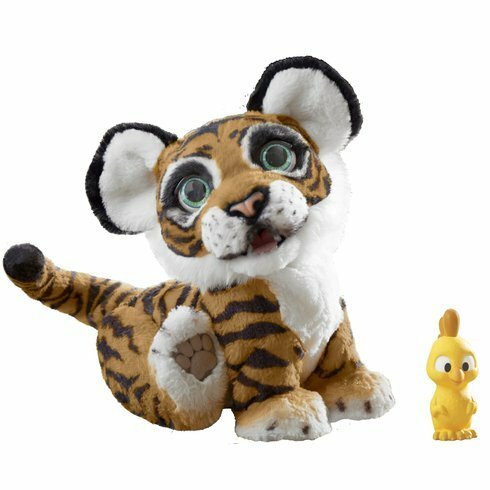 Animals and pets with moving parts, sounds and phrases, singing dolls and talking and dancing Minions that respond to your voice will be a hit with little ones this Christmas. A wide range of dolls and dolls accessories can be found for little ones as well as older children. 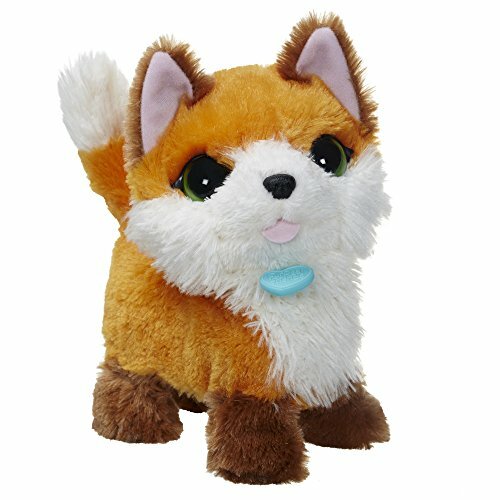 Anything from baby’s first dolly and newborn dolls, interactive or soft bodied plush types, mini dolls like Cup Cake and fashion dolls such as Barbie. At an early age young ones learn to develop their imagination by creating their own pretend world with dolls. Social skills and role playing is also developed and confidence gained whilst playing with friends. A variety of dolls’ accessories are available to give play time a realistic feel from prams, cots, wardrobes, bath sets and bottles for feeding. The magical world of Disney brings Frozen Sing-a-Long Elsa and Olaf. 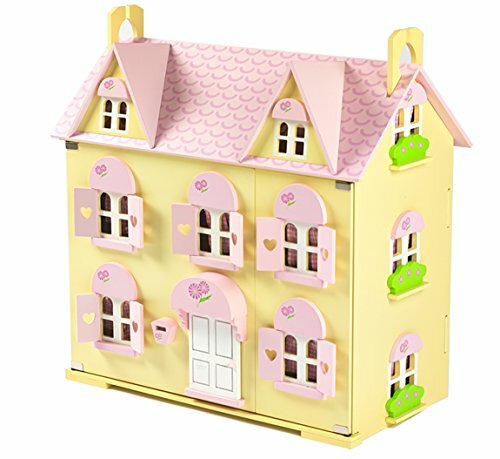 For Barbie fans the toy list is endless with playsets, glamorous lifestyles, pets, arts and crafts and play houses. 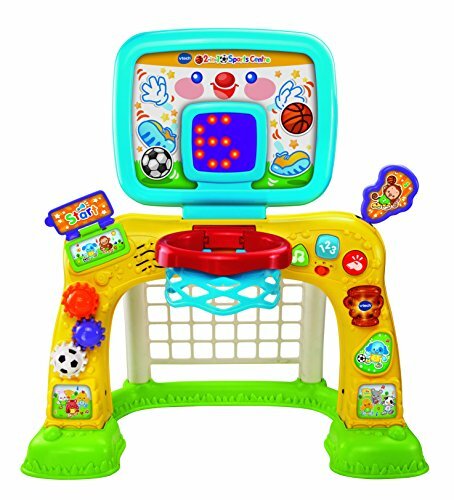 Hi-tech toys and games takes play time to the next level with a wide range of electronic devices, books, toys and gadgets suitable for kids of all ages. 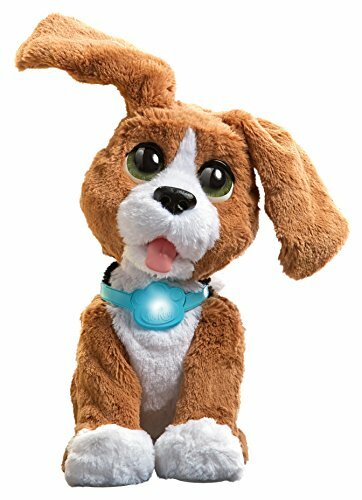 You’ll find something for every one from Interactive pets to look after and radio remote controlled inflatable toys such as R2-D2, Yoda, Darth Vadar and Minions Stuart to the clever i-Que robot that you can play games with and ask questions. 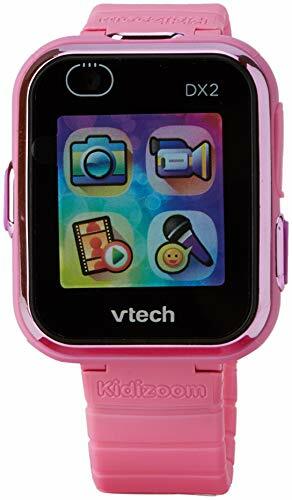 New arrivals also include walking talking robots, children’s tablets and apps, remote control gadgets and educational computers along with cars to drive, scientific kits and the most wanted Vtech Kidizoom Duo Digital Camera in pink or blue. Preschool toys combine a mix of role-play, construction, creativity and discovery. They are easy to use and are designed for teaching children to explore whilst building on their hand and eye coordination skills. Toddlers have a choice of their favourite characters with themed learning sets from Disney including Frozen, Doc McStuffins, Mickey Mouse, Minnie Mouse, Toy Story, Cars, Princess, Cinderella and Sofia the First. 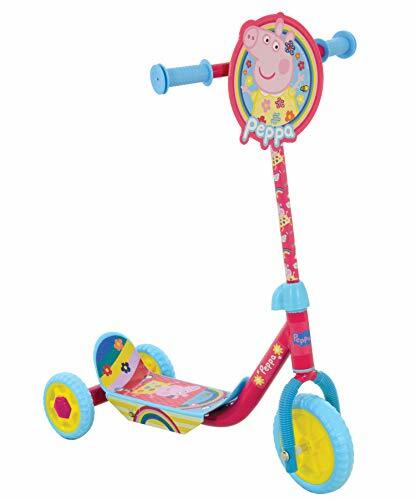 While much loved TV favourites such as Thomas & Friends, Peppa Pig and In the Night Garden have playsets, interactive soft toys, trains and vehicle for little hands to play with. One of the best and most enjoyable play activities involve musical toys and instruments. From the beginning of life babies are fascinated by the different sounds, colours and shapes of their cot toys, play mats and musical mobiles and are soon interacting with them. Music can bring so much joy no matter what age and encourages a musical talent to develop as well as build a child’s confidence as they learn to play an instrument for the first time. 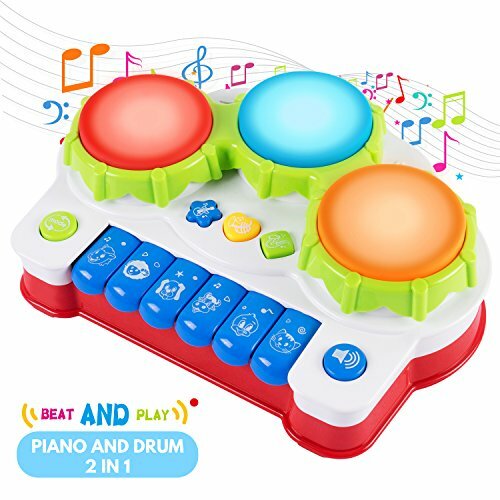 There are so many types of musical toys and electronic gadgets available as well as CD and Karaoke players to keep everyone tapping their toes to the rhythm for a long time to come. Children aged 4 and upwards can learn to refine their motor skills from the huge choice of Playmobil construction sets, games and toys. With one-of-a-kind themes and lots of accessories keeping each collection exciting to inspire imaginative play with friends. The iconic figures are just the right size for little hands to grasp and have bendable legs and arms plus pleasant facial expressions. Best of all the figures are compatible with all other play worlds extending the versatility and play value of Playmobil. 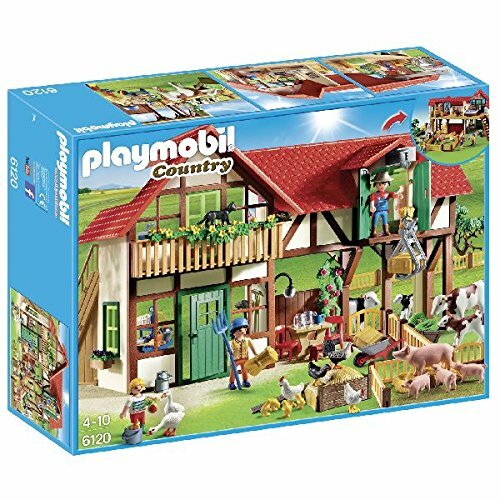 Popular Playmobil playsets include: City Action, City Life, Emergency Services, Knights & Dragons, Leisure, Country, Western, Princess, Pirates, Fairies and Super 4.